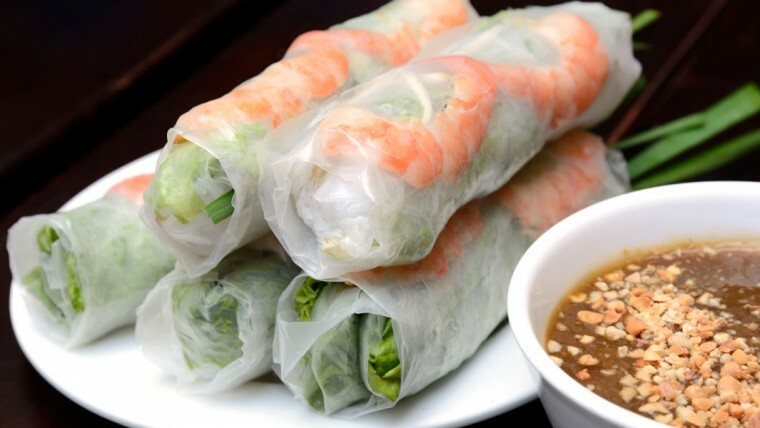 Viet Nam is all about street food and Hoi An is no exception. Street food is easy to find everywhere but where and how to enjoy them the best is the question. What if you have someone guiding you around to enjoy the best Hoi An street food within only 2.5 hours with a cheap price? 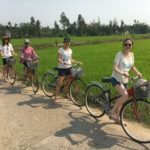 This is a special program between Hoi An free tour and Fun Bike Tour. We only run this tour 2 times per week: Tuesday and Friday Afternoon. Fix Schedule. 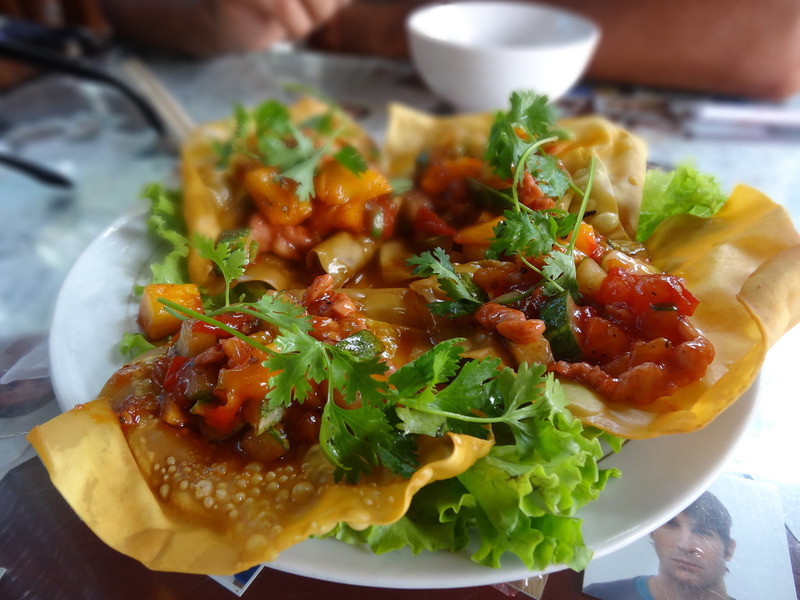 If you want to join on different days, or try more list food, please book Hoi An Street Food Tour 35 USD/ 1pax. 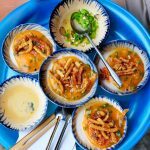 Hoi An Cheap Walking Food Tour will give you a chance to discover street food which you would not get if you were just a tourist walking around by yourself. Our guides are mostly lovely, knowledgeable, fun and young people who can bring you great moments walking around the town. They are willing to share all the things about local life or even their personal life if you are curious. The guides will be your true local buddies! And at the end of the tour, you will feel all is out of your expectation. Our tour guides are friendly, enthusiastic and experienced. 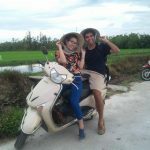 They sure will help you have good memory during your stay in Hoi An. Tour Runs: Minimum 2 persons. 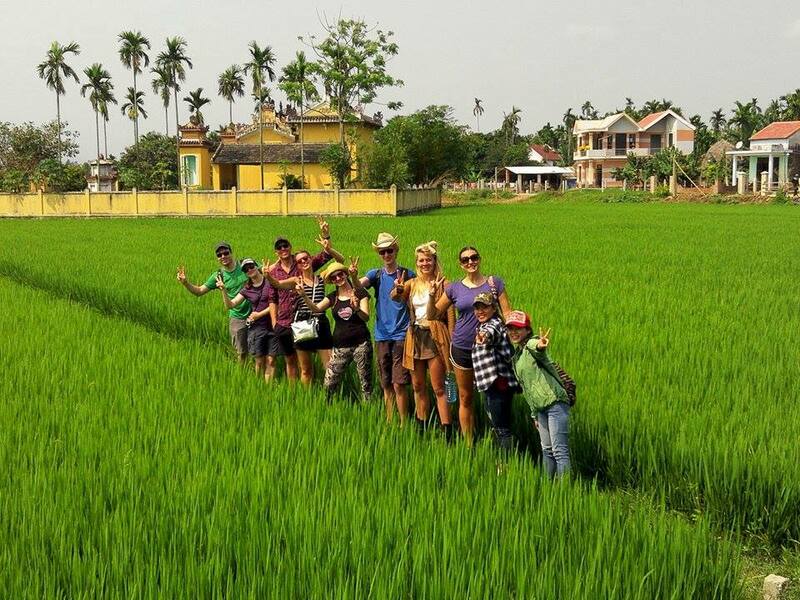 Note: If you would like to join a food tour but not on the days listed above, you can join Hoi An Sreet Food Walking Tour. 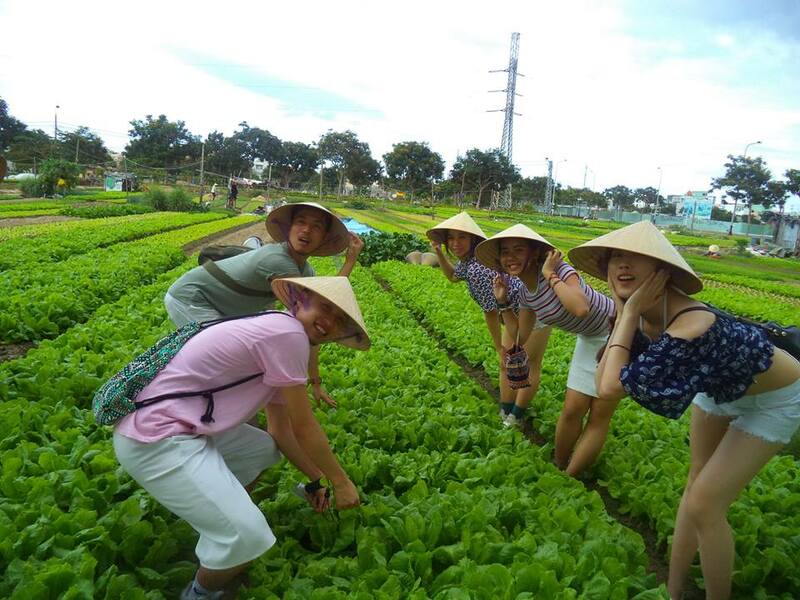 That food tour is run by our sponsor Hoi An Food Tour. You will get a 10% discount when booking from us. What will you eat during our 2.5 hours food tour? The final place is a local family. It’s great to go to somebody’s house to enjoy a real local meal and get to know more about their daily life, isn’t it? Then we will try many kinds of delicious food from food stalls to the market. 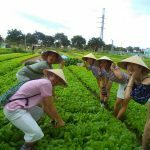 Get to know more about the history of the food, how they make them, how to enjoy them, as well as Vietnamese culture and daily life. Tips: Please just have light lunch or nothing because we have a lot of food on the tour. You don’t need to have dinner after the tour also. 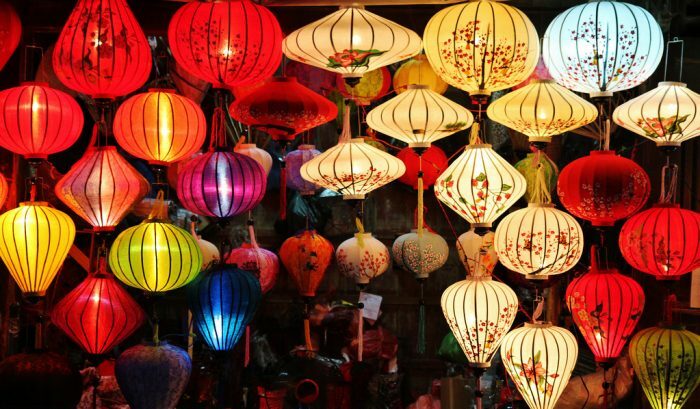 Planning a trip to Hoi An? 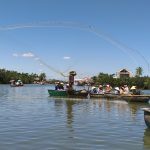 Check out Hoi An itinerary on Justgola.com . Download FREE Justgola app on Apple Store and Google Play . 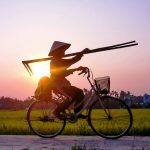 Things to do in Hoi An for 3 days : This itinerary boasts all needed information for your next holiday in Hoi An, the prettiest city in Viet Nam.